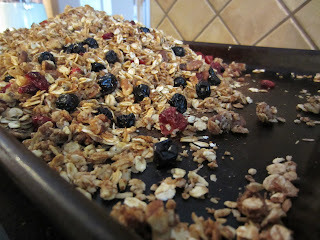 This granola was SO delicious, I was lucky to try some of Stacy's batch. So good my husband and I just ate it dry as a snack while we watched tv. 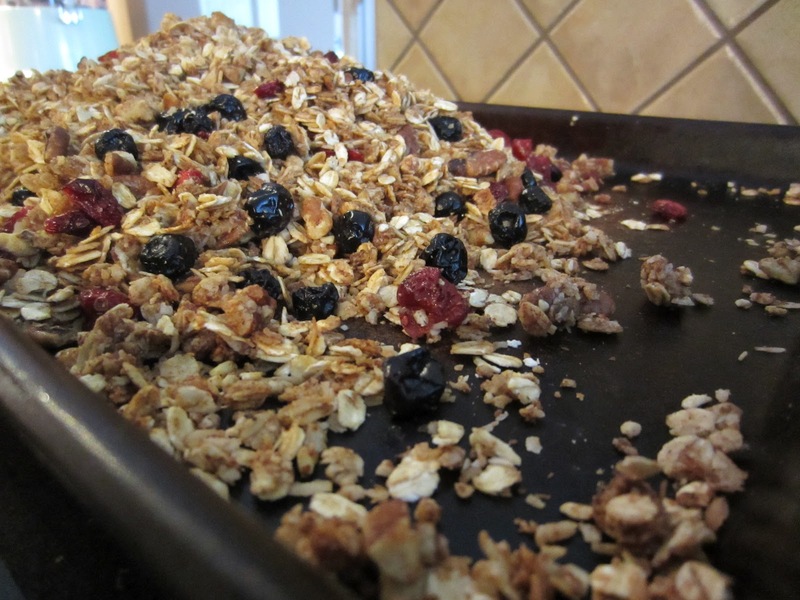 Thanks for the recipe Stace!